Don't get caught in the dark. 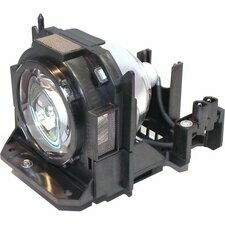 Keep a replacement projector lamp handy for your next presentation. 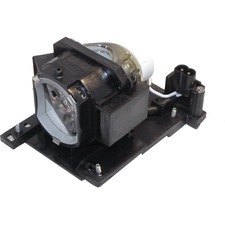 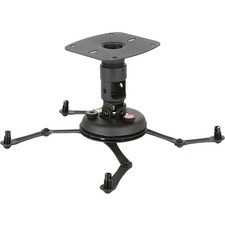 This lamp is compatible with the NEC NP400, NP500, NP600, and NP500W models.